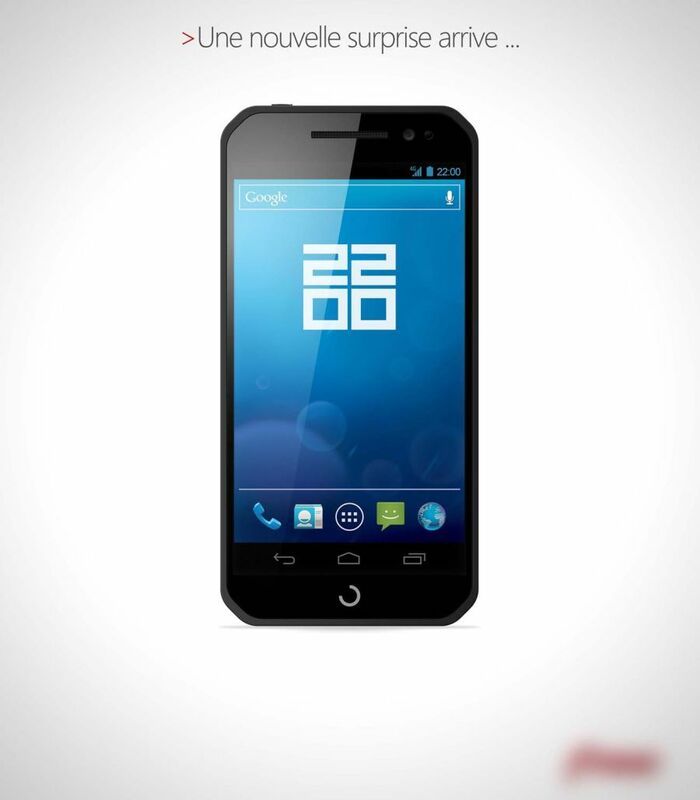 Designer Jsus recently sent me an email regarding an Android 4.0 Ice Cream Sandwich concept phone made by “free”, a French phone operator. Not sure if this carrier exists, so if you live in France you may confirm. As far as the device goes, it looks very much like a Samsung unit for me, combined a bit with the rectangular edges of the iPhone 4. The handset runs Android 4.0 and uses the classic button layout for ICS with something that looks like a loading area at the bottom. If I were to guess, I’d say this is a 1.5GHz dual core handset, with a 4.1 inch display, 16GB of internal memory, 1GB of RAM and an 8 megapixel camera. LTE, NFC, a front camera, a 1700 mAh battery and a microSD card slot would make nice additions, but as long as Jsus doesn’t reveal anything else, I can only speculate. Considering the name of the phone’s maker is “free”, should I expect it to be available for free on contract?